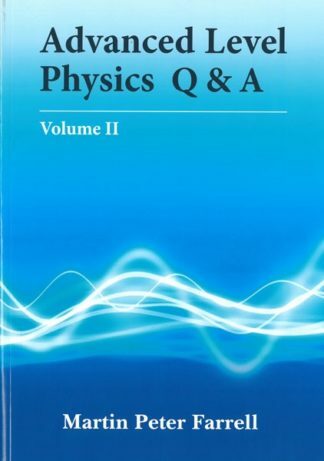 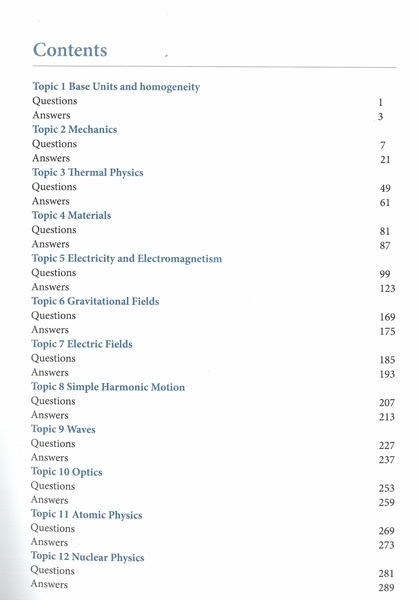 This second volume of Q&A comprises an entirely new selection of recent past-paper questions. A valuable companion to all students aiming to sit for the Physics A-Level MATSEC examinations. The author is a senior lecturer of Physics at the G.F. Abela Junior College. 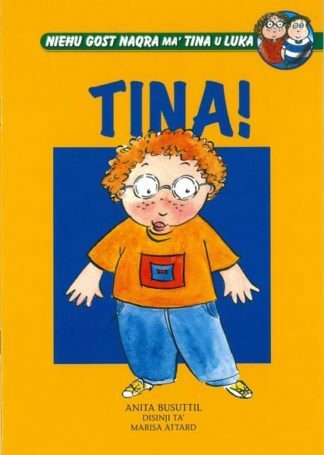 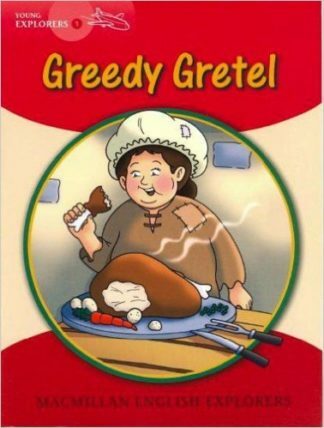 Macmillan Explorers 1 Greedy Gretel	 TINA!